Know your business is in safe hands! I would like to provide solutions for your everyday bookkeeping needs. Services I can offer include: Payroll & Superannuation, GST & services and full business assessments. This will allow you to have spare time to focus on building your business and spending time with your family. I have 20 years’ experience in the financial services industry, 8 of these years being a superannuation administrator. I am RG146 compliant for any advice required in superannuation. Please expect a prompt call when you make an enquiry and you can ensure bookkeeping records will be compliant. 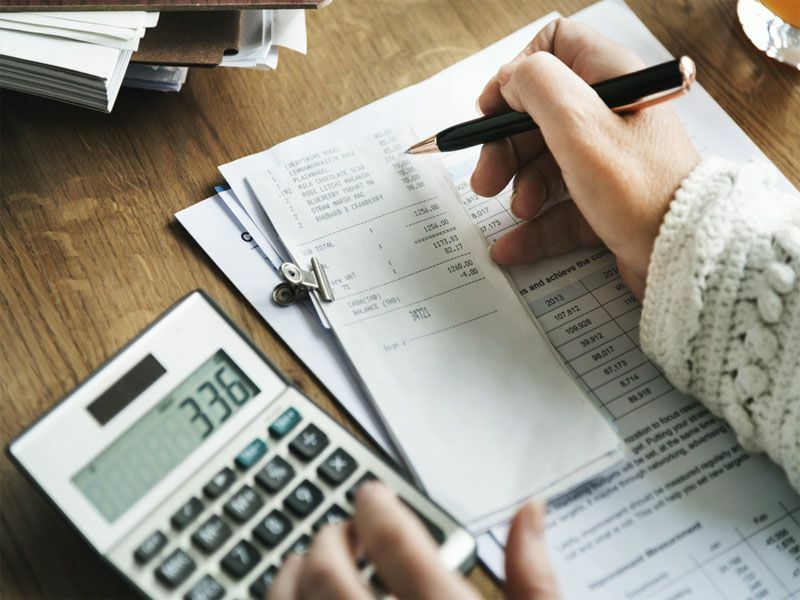 Entrust FAB Bookkeeping St Albans with your accounts and payroll needs and we will contact all your clients with outstanding invoices to collect money for you free of charge. FAB Bookkeeping St Albans is available in Hoppers Crossing, Wyndham Vale, Mambourin, Tarneit and Little River. I have lived in the area for 3 years. Some of my interests include netball and cars (drag racing). My previous working experience includes call centres, thus I have a high level of customer experience. I look forward to meeting you and helping you get your books in order.